Preparing students to flourish in an increasingly complex world becomes more challenging every day. 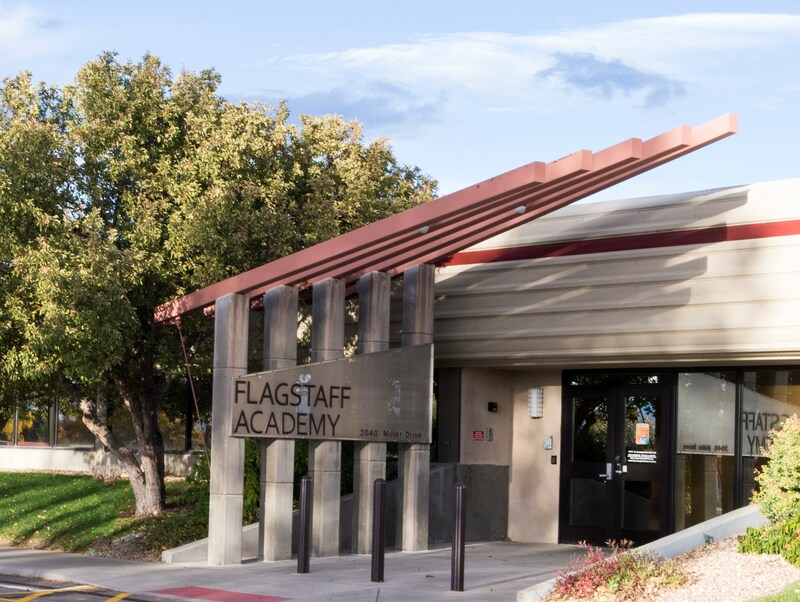 Flagstaff Academy is committed to providing access to all students who desire a rigorous, high school, and college-preparatory public education. 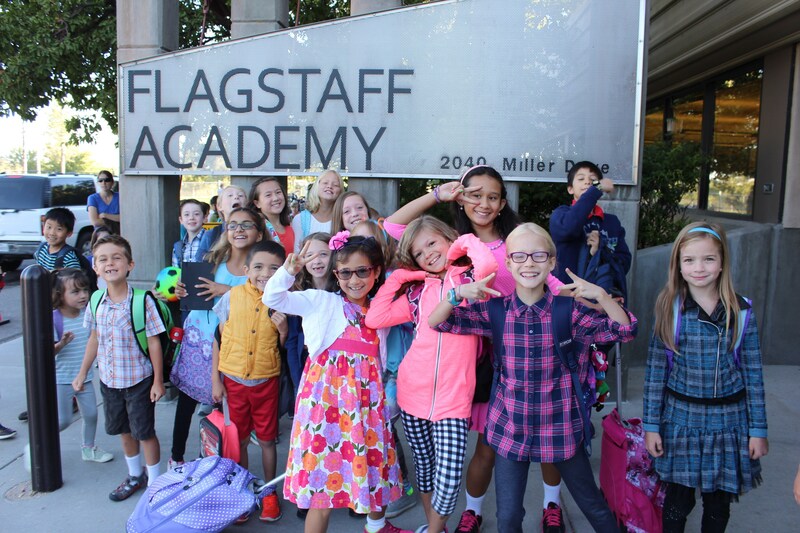 Flagstaff Academy provides an inclusive learning environment where students from all ethnic and socio-economic backgrounds are welcomed, respected, and academically challenged. 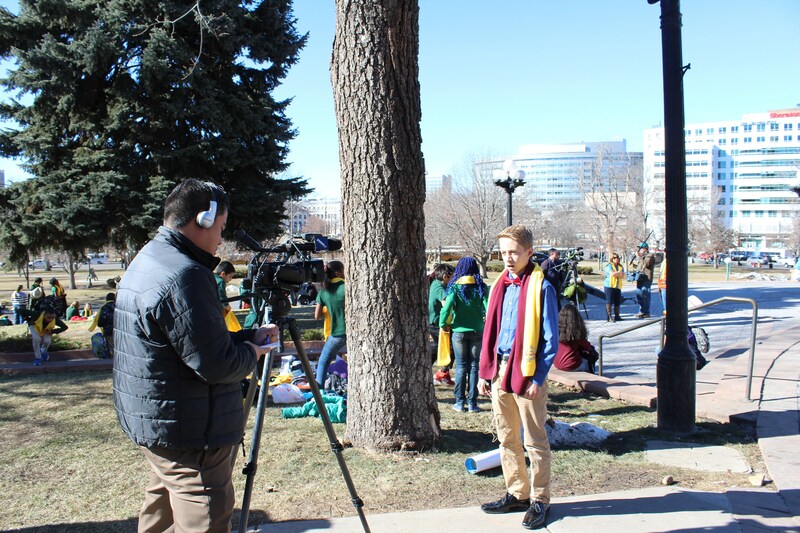 Throughout their educational career at Flagstaff Academy, our students are provided the means, guidance, and support to thrive in high school, college, and beyond. 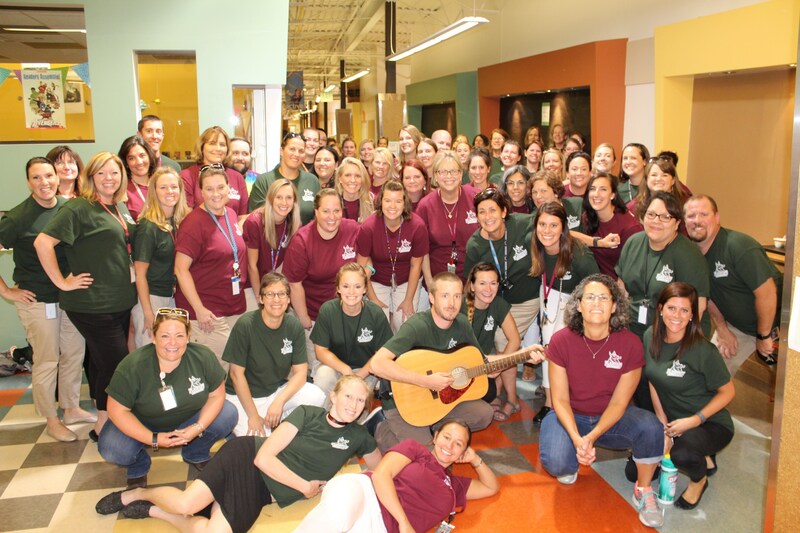 Flagstaff Academy educators create an environment where students feel safe, and which allows our students to feel secure enough to share their opinions and thoughts. What does this look like? 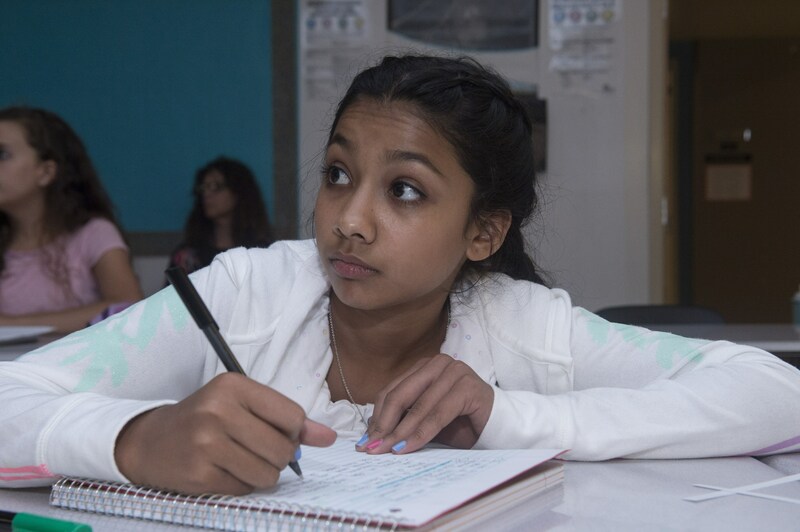 Our classrooms are spaces where ideas are appreciated, fostering strong self-esteem, trust and respect for one other. Our teachers care for their students as individual people - each child's well being as a whole is cared for, and our students know they are valued. We cultivate a learning environment made up of dynamic classrooms that hold the students' attention and advances the learning process. Every classroom has a 70" Touchscreen TV that engages students to participate in their learning through the use of educational technology that stimulates collaboration and confidence. Students are presented with different opportunities in and outside the classroom to develop and demonstrate leadership skills. 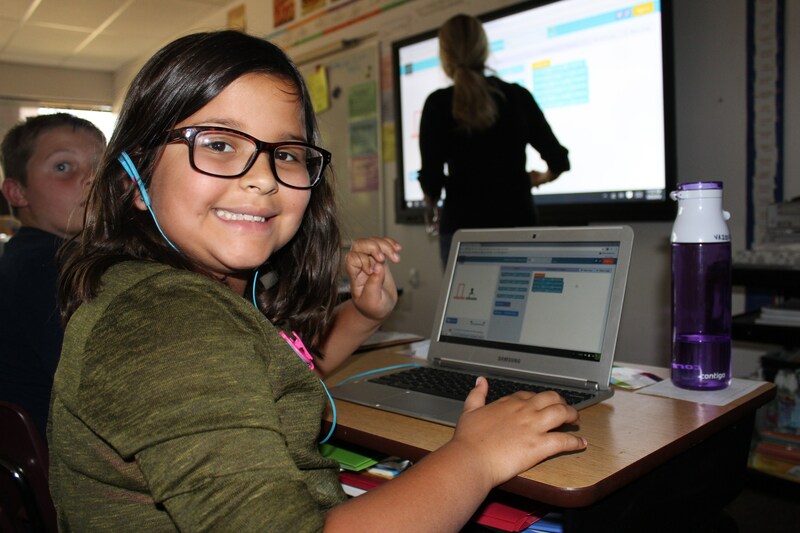 Our teachers allow for individualized learning so each child has the advantage to be successful. 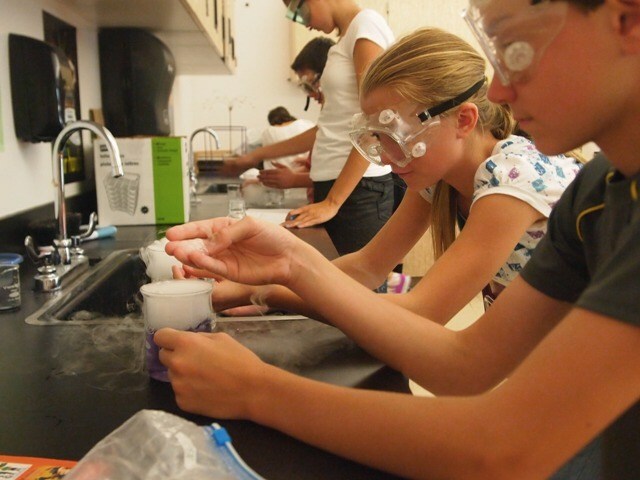 We create an learning environment where students and teachers work in partnership toward an engaging educational experience. 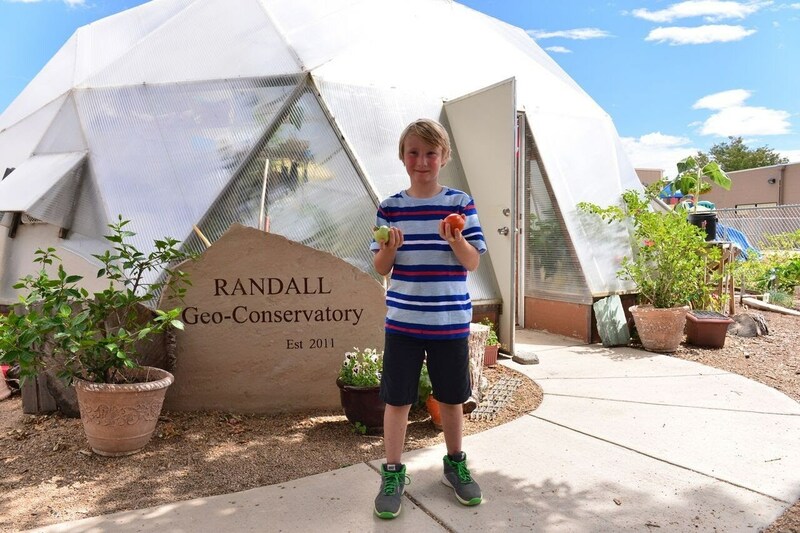 Located in Longmont, Colorado's technology hub, our ACE-award facility includes a full-sized gymnasium, multiple science and technology labs, a geodesic dome greenhouse classroom, elementary SMARTLab, art and music rooms, a Library Media Center, cafeteria/commons area, stage, and of course, lots of classrooms! The campus sits on seven (7) acres with multiple playground/recess areas and field areas. 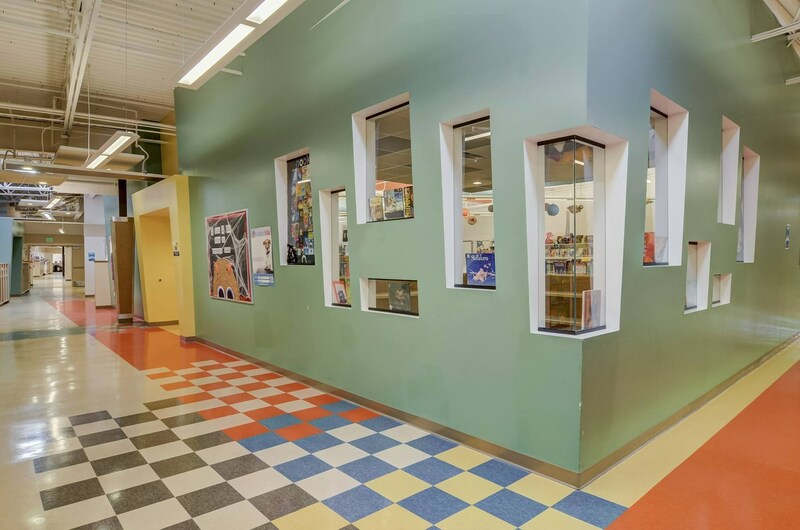 The facility accommodates about 930 students at capacity.